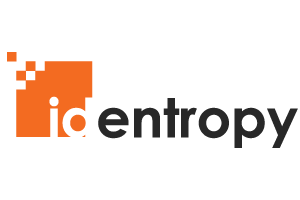 At Identropy, we’re OCD about making customers successful in their Identity Management initiatives. It has been our sole focus since our founding in 2006, and most of us have over 10 years of experience in this space. While we’ve had the privilege of making many clients successful, we’ve also seen firsthand how difficult these programs can be to implement and to sustain. We believe that cloud computing provides the platform that can truly revolutionize how IDM solutions are delivered and consumed, and bring to fruition the vision of better security, lowered costs, and fast time-to-value. We are committed to delivering the premier platform for IDaaS (Identity-as-a-Service, IDM delivered as a SaaS application) built around the key principles of usability, capability, and scale.